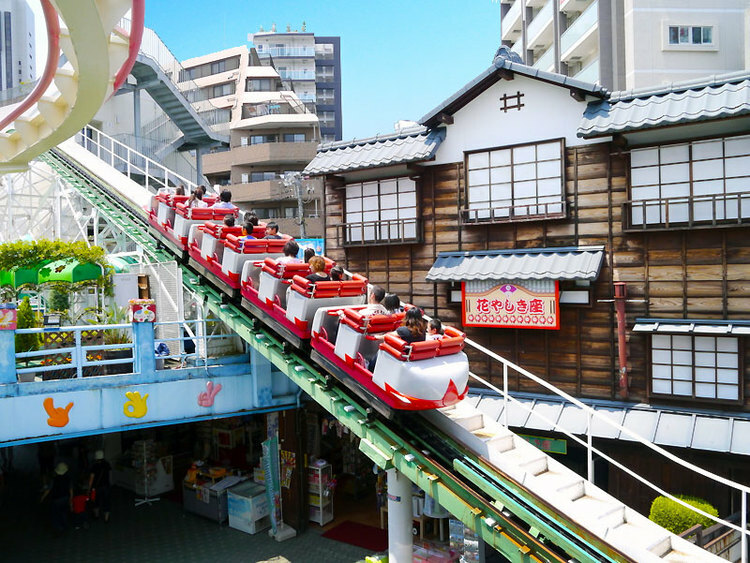 Hanayashiki is the oldest amusement park in Japan, including the oldest rollercoaster in the country. Visitors enjoy its creaking because of its old wooden tracks. The fun, or terror, also comes from the proximity of the surrounding buildings. Hanayashiki has been in operation since 1853. It claims to be the oldest amusement park in Japan. 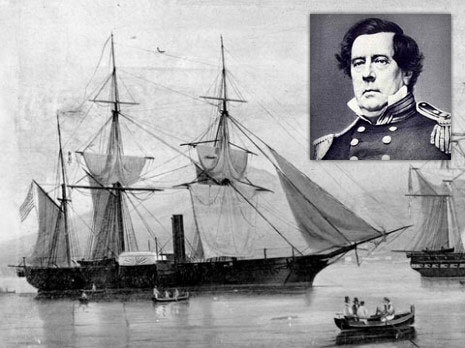 It originally opened as a “flower park” in 1853, when US Commodore Matthew Perry arrived in Japan with his so called “black ships,” at the end of the Edo Era.